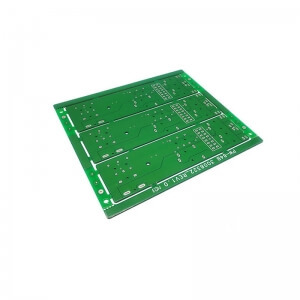 We offer Printed Circuit Assembly services ranging from PCB prototypes to medium and high volume assembly . 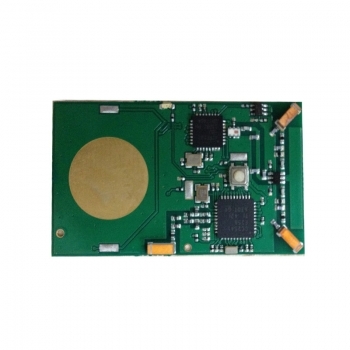 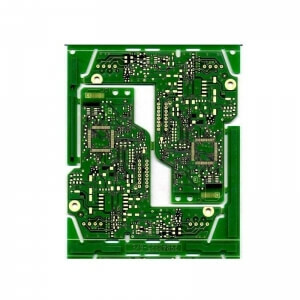 We can offer RoHs complaint lead-free assembly and non-RoHS assembly to conformal coating based on your custom needs. 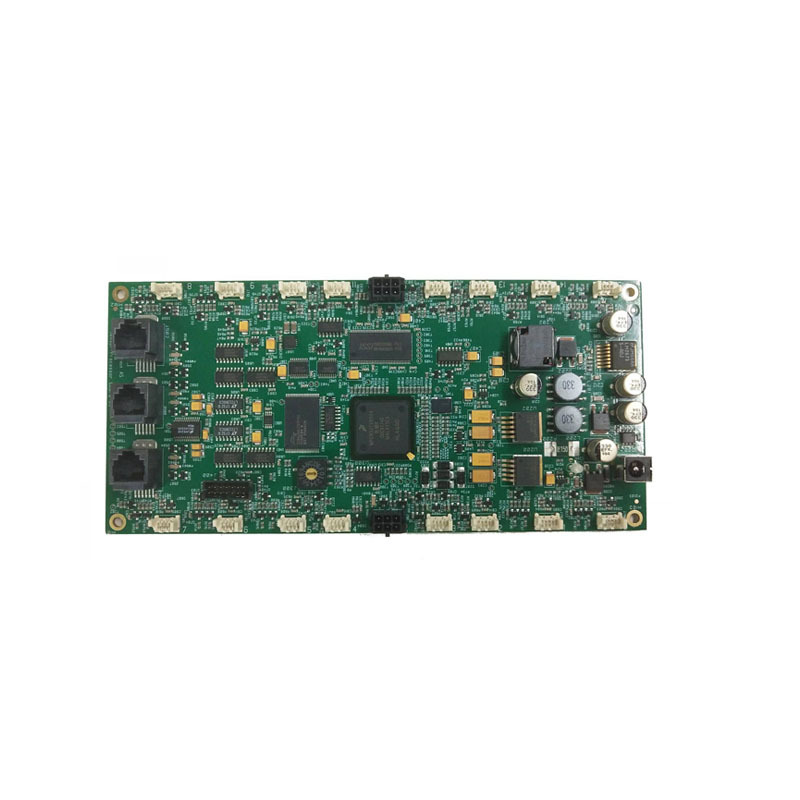 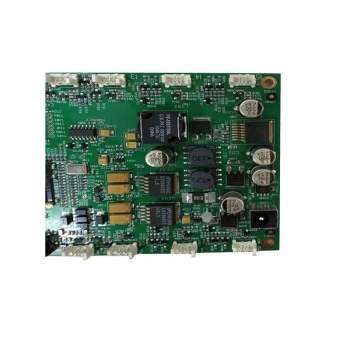 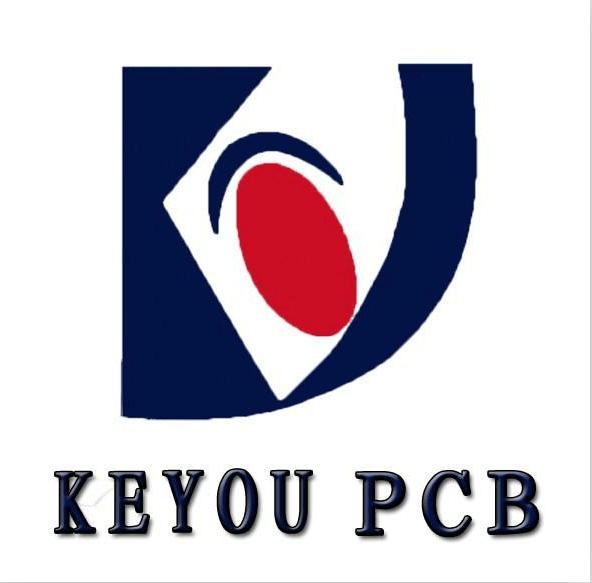 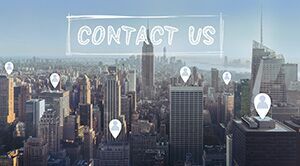 Additionally all of our clients can benefit from our many years of experiences with good cooperative relationship with authorized component distributors including Digikey, Mouser and etc,. 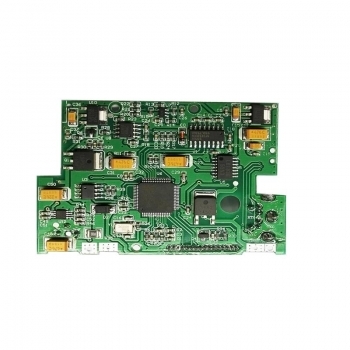 We are able to get quality and guaranteed components at cost-effective prices.